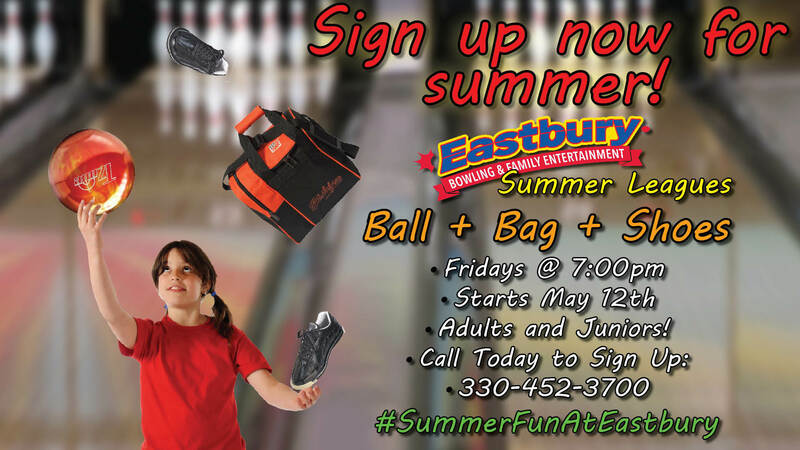 There’s always something fun happening at Eastbury Bowling Center! 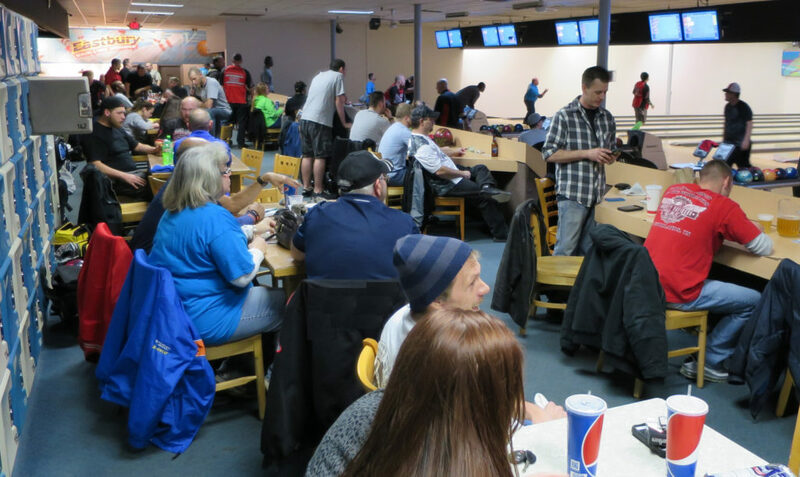 Whether it’s league bowlers, folks who come for Cosmic, or a handful of friends out for a couple hours of open bowling, it’s clear that we’re the focal point for fun in Stark County. 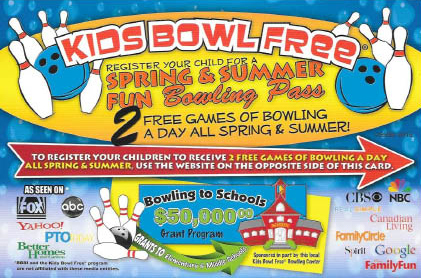 But the fun we deliver is not just limited to bowling. 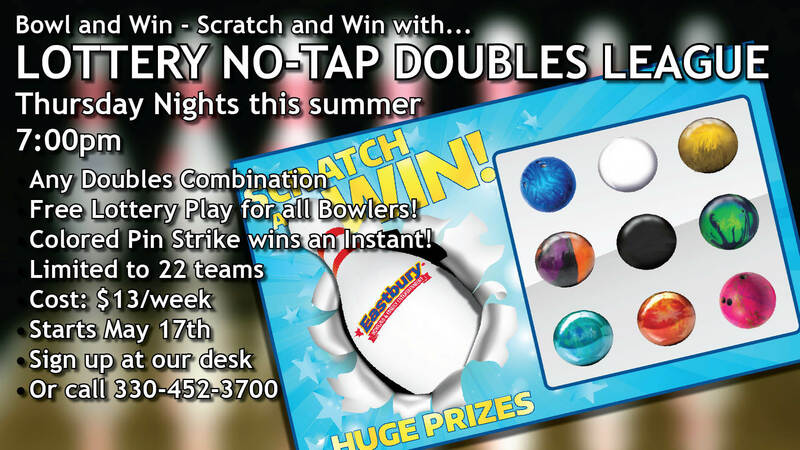 We’ve got billiards, an arcade, a snack bar and a full service lounge with a large screen TV. 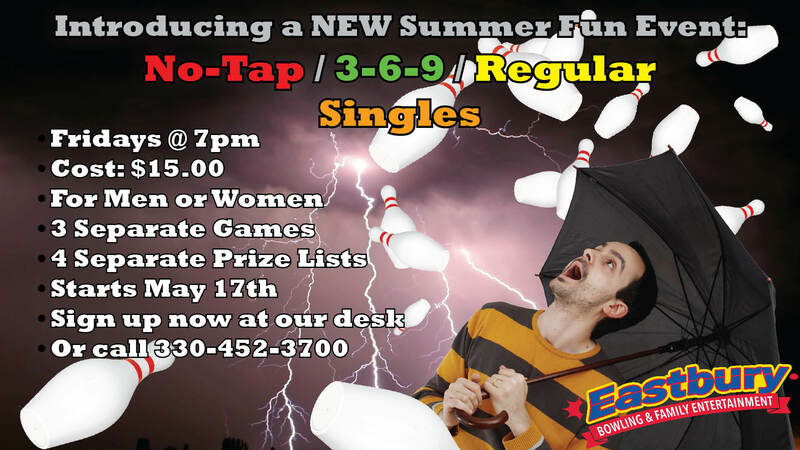 Is it any wonder why we’re a popular gathering place for fun-loving folks, or why we’re the preferred place for birthday parties, corporate events and fundraisers? Keep your eye on this page and stay up to date with all the latest fun events coming to Eastbury. 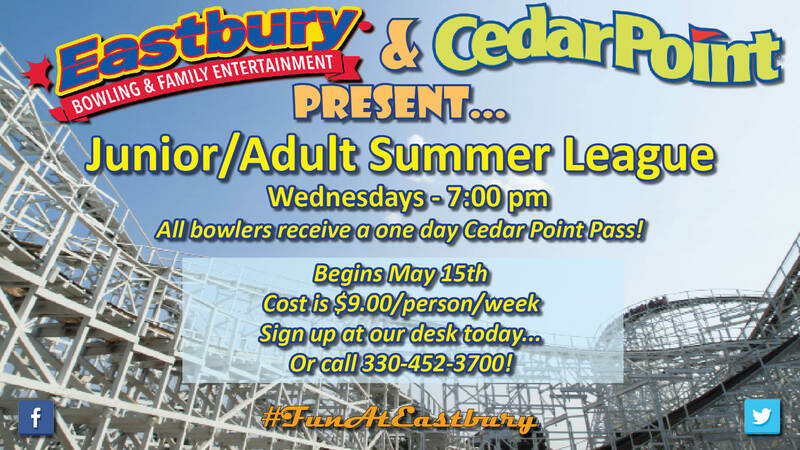 You’re sure to find something you’ll love doing! 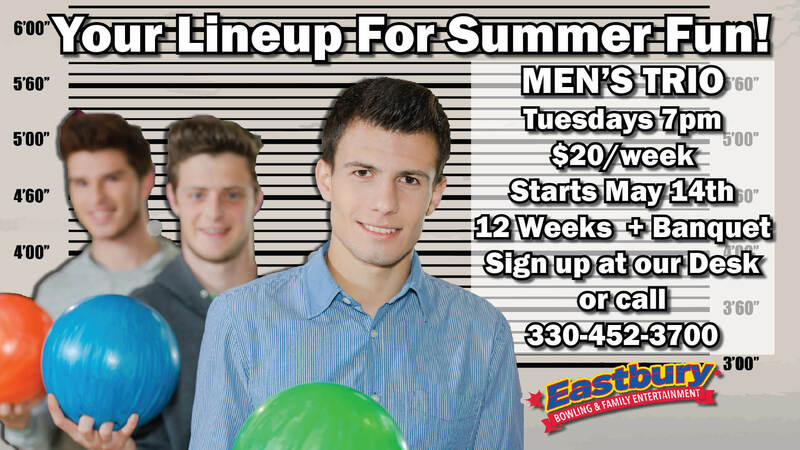 Here's what's coming soon to Eastbury Bowling & Family Entertainment!